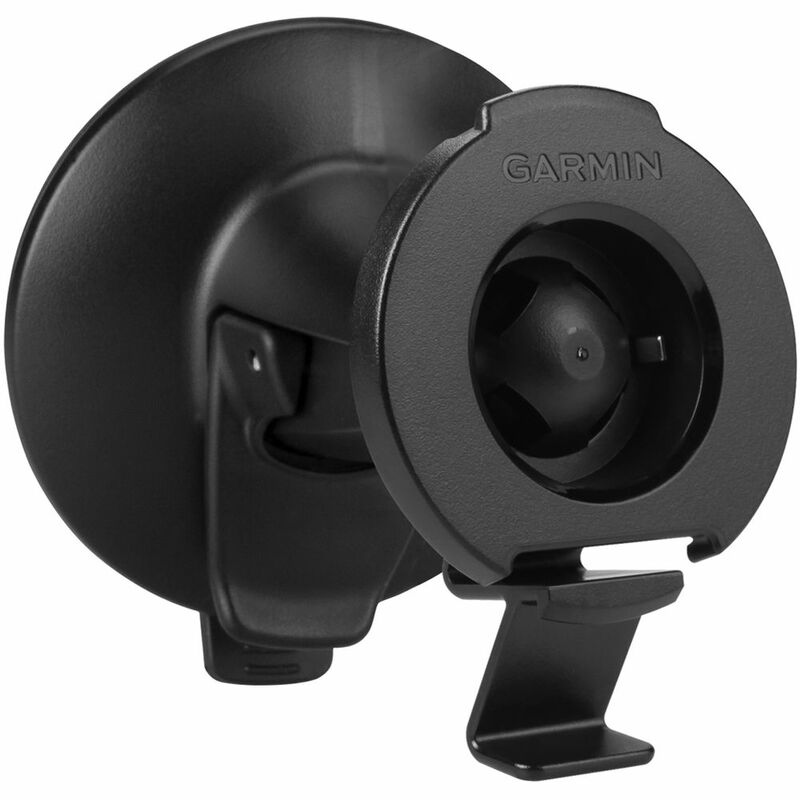 Set up your Garmin GPS unit where it's easy to see and reach with the Garmin Suction Cup GPS Mount. It fits several models with 6" and 7" screens, and attaches to the windshield or any smooth, flat surface. Box Dimensions (LxWxH) 6.7 x 3.4 x 3.4"
Suction Cup GPS Mount (6" & 7" Devices) is rated 5.0 out of 5 by 3. Rated 5 out of 5 by Orcasbob from Works Great Works fine with my Garmin Drivesmart 60. Just like the one that came with the unit. Needed it so I could switch quickly between cars.